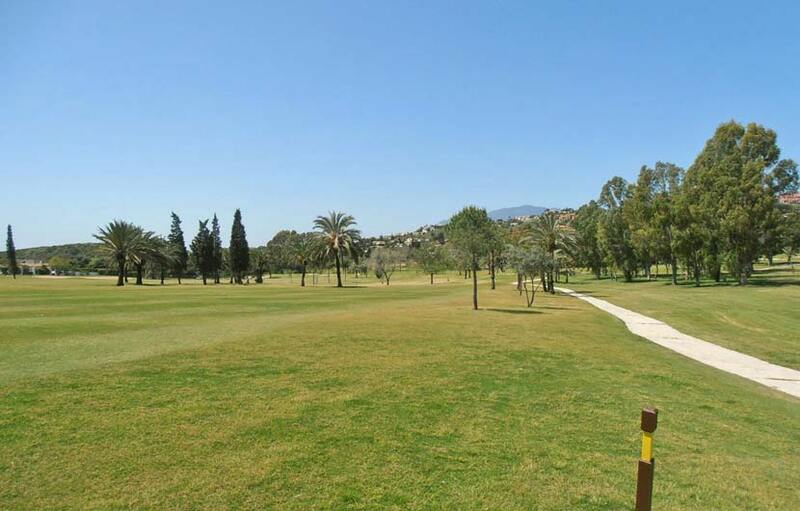 Enjoy golf breaks at El Paraiso Golf Club on the Costa del Sol. 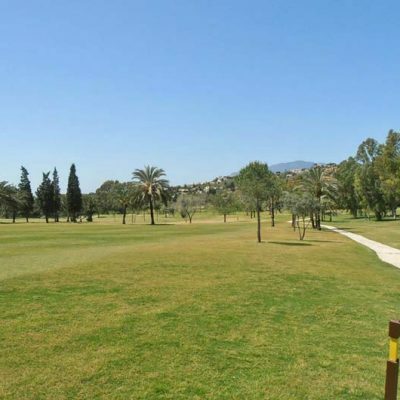 El Paraiso lies in the valley in the foothills of the Sierra Bermaja mountains within one of the Costa del Sols prestigious urbanisations situated some 15 minutes drive from Marbella and Estepona. Designed by Gary Player, the course was opened in 1973 and is one of the oldest established courses on the coast. 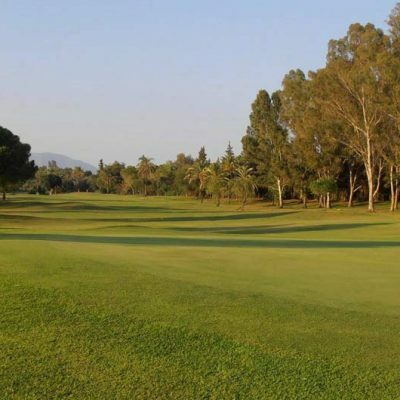 For more than twenty years it has been a mecca of golf, whether you are a low handicap or just wanting to enjoy a round on your next El Paraiso golf holidays, the course offers golfers of all ages and abilities an exciting challenge. 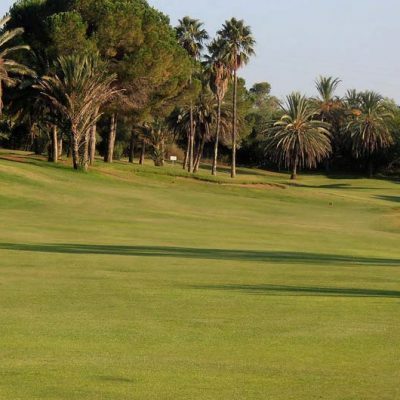 The setting of El Paraiso Golf Club is incomparable – lush fairways are punctuated by meandering streams, flanked by palm trees and an abundance of exotic fauna, including oleander, jacaranda and mimosas. Lakes provide a home for water birds and the golf balls of the unwary! The 6th is the “Signature hole” which is a dogleg left par 5 and needs a good drive to avoid two bunkers on both sides and a lake. Place your drive well and you will have a clear look at the large elevated green which is well protected by a large bunker at the front right. 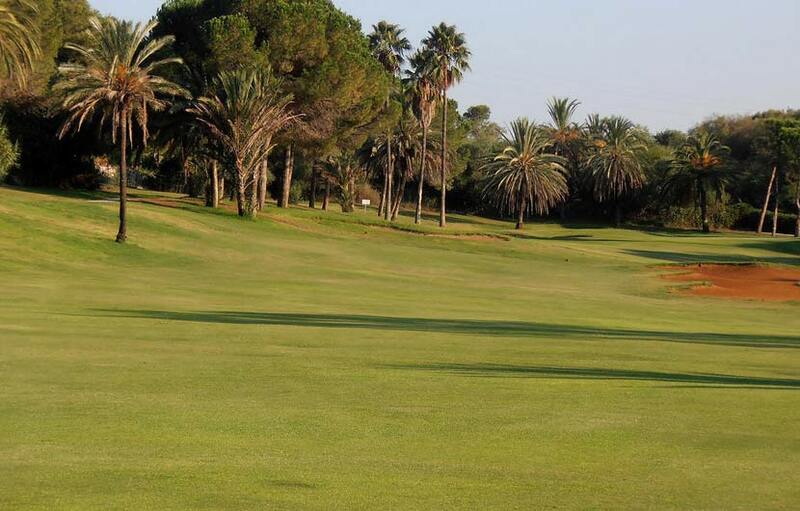 The club also offers a golf school with lessons for the beginner to the professional and in a wide variety of languages. It is also home to the GASP swing analysing system. 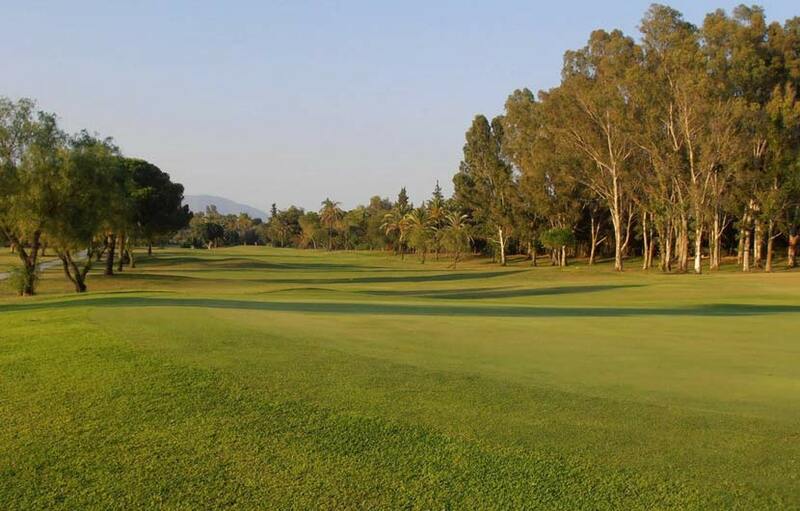 Without doubt El Paraiso Golf Club is a well designed course that golfers of all abilities will enjoy playing and look forward to returning. After your round you can relax and enjoy a refreshing drink or a snack on the clubhouse terrace.